The SC House and Ways Committee this week tentatively approved a $1,000,000 proviso to help create Myrtle Beach's next deepwater ocean outfall at 24th Avenue North in Myrtle Beach. The multi-million dollar project will happen in stages. The design phase is planned for 2022 to 2023, with construction beginning in 2024 to 2025. Alan Clemmons, Horry County Representative and Chairman of the House and Ways Committee, sponsored the proviso. Clemmons has supported the City of Myrtle Beach’s effort to improve ocean water quality. To date, the city has completed a total of four deepwater outfalls that led to the removal of drainage pipes from the beach. 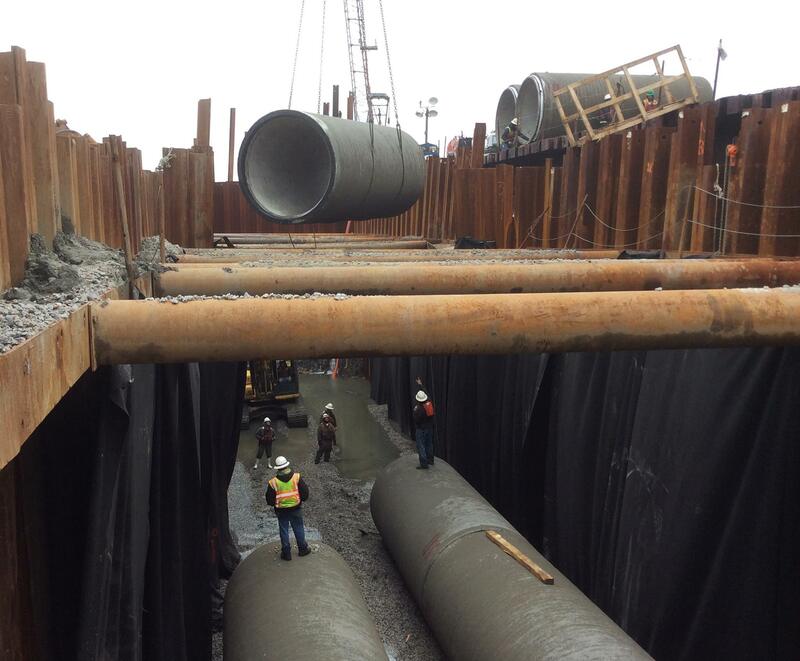 Each outfall project includes the installation of underground pipes that carry stormwater runoff more than 1,000 feet offshore, beyond the breakers. The City of Myrtle Beach has invested more than $74.2 million in stormwater management projects in the past 23 years. From 1995 to 2018, the city completed nearly 100 drainage, flooding and water quality projects. The work included four deepwater ocean outfalls at a cost of $37.5 million and dozens of regional and neighborhood stormwater management projects.